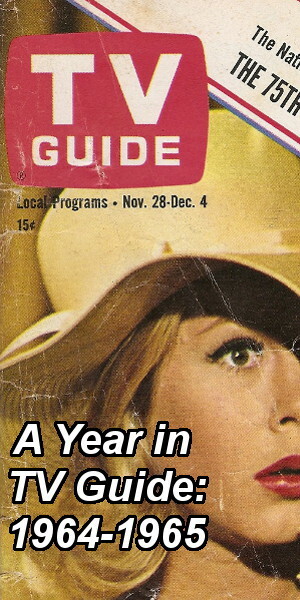 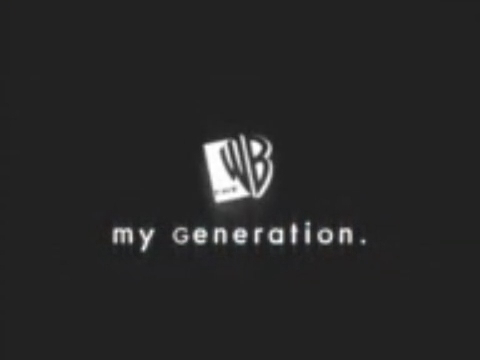 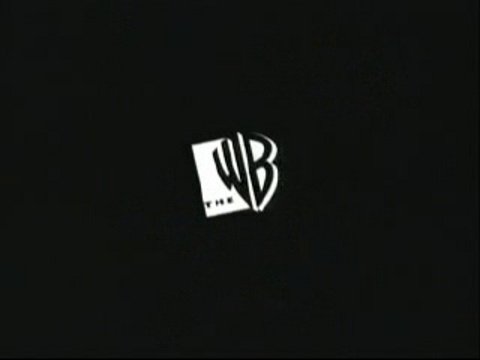 Watch The WB’s 1999-2000 image campaign, featuring the song “Crawl” by indie pop band Thisway. 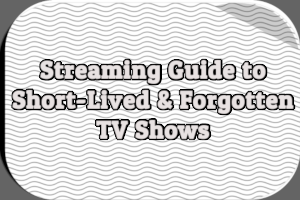 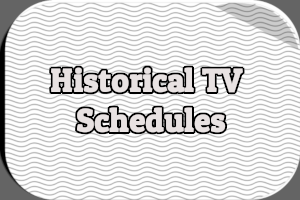 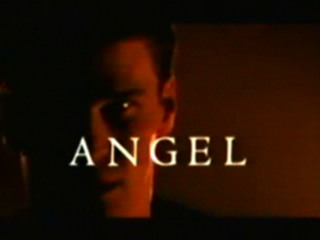 Watch the pilot “presentation reel” for Angel, used in lieu of a full pilot episode to help promote the series to advertisers. 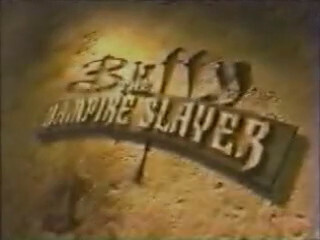 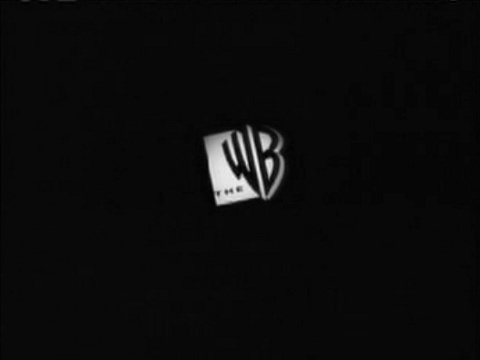 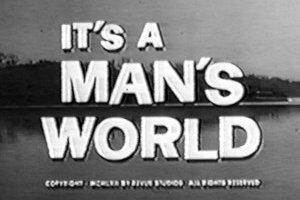 In 1997, The WB aired a disclaimer and a special “History of the Slayer” trailer prior to the series premiere of Buffy The Vampire Slayer. 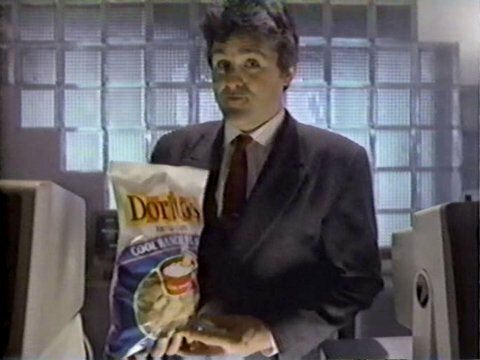 Commercial for Doritos featuring Jay Leno, from 1988.